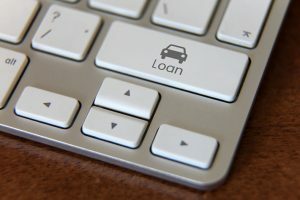 It is exciting to buy your first car because there is so much to think about: make, model, price, financing, etc. 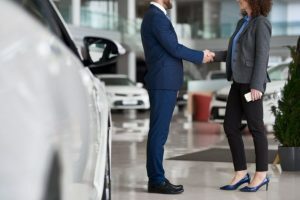 When purchasing your first car, it’s important to not get caught up in the moment and pick the shiniest new car on the lot. 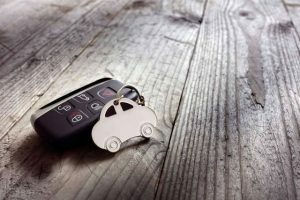 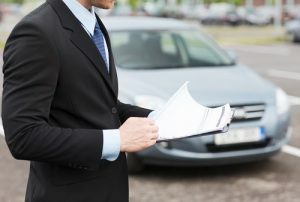 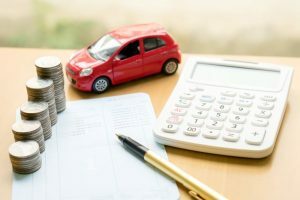 If you’re a first time buyer, a used car may just be the perfect option for you, and here’s why.